Whether your goal is super speed or complete compatibility, the Rugged Triple has everything you need. 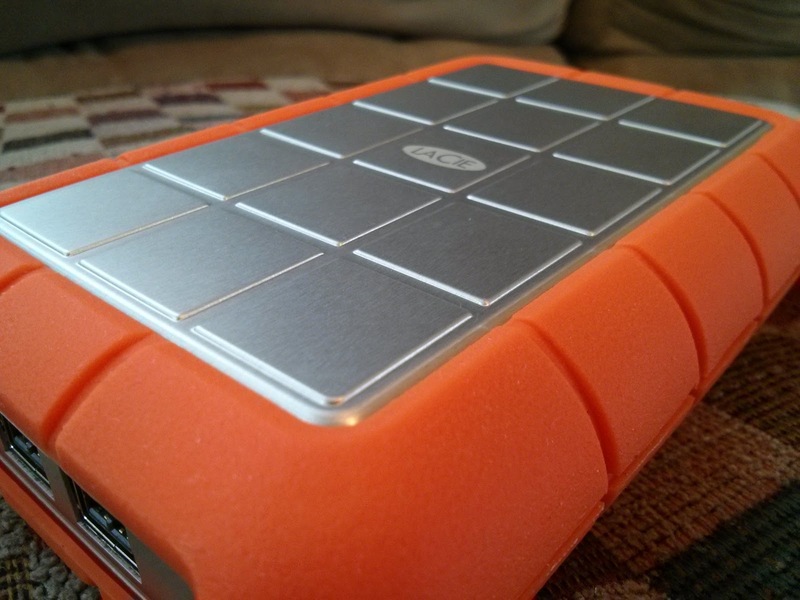 Basically it’s a rugged style external hard disk drive that has 2 FireWire 800 ports and a USB 3.0 port. 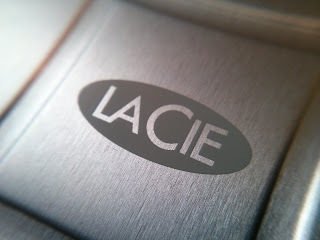 With 7200 rpms it makes the device Ideal for transferring large files with quick transfer rates. 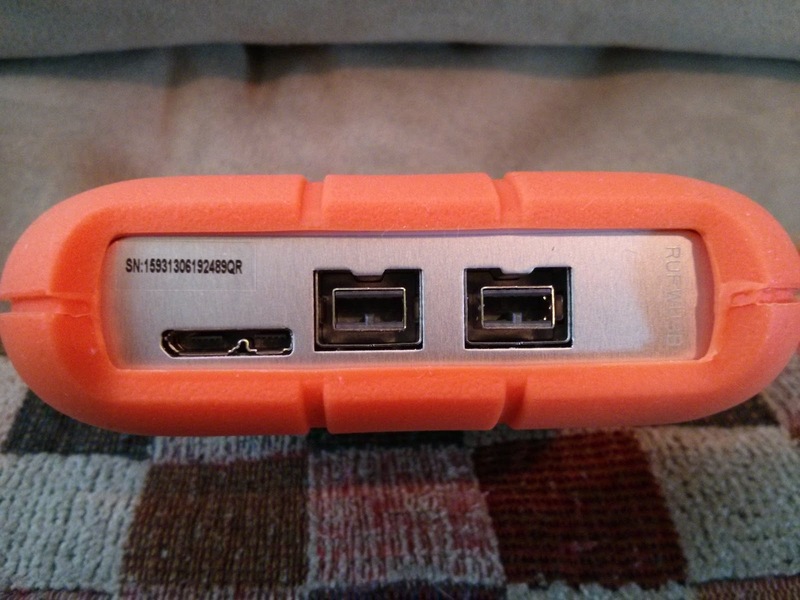 - Ships with both a USB 3.0 and FireWire 800 cable. 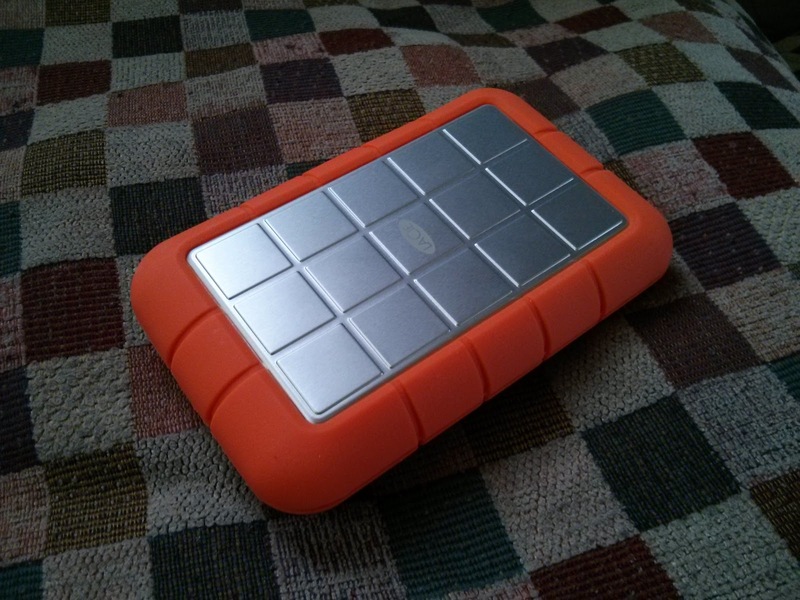 So far I like this external hard drive; it works as advertised with decent transfer rates. Now I’m starting to wonder how I managed on regular USB 2.0 for so long. USB 3.0 is a straight up beast at transferring files compared to pretty much, everything else. 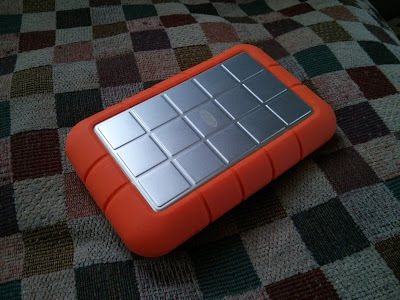 So far the LaCie Rugged drive has been surviving my daily travels; I just throw it in my bag and go. Currently I highly recommend this device to anyone who does a lot of editing (Video, Audio, Photo), especially Video. It will also make a good network drive for those who stream a lot of media over their network.